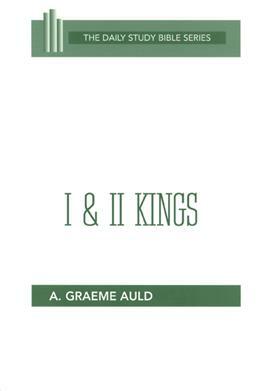 In this illuminating commentary, A. Graeme Auld helps readers understand the message--historical and theological--contained in the story of the Israelite monarchy. The message of the books of Kings remains relevant to today's world. It concerns power and the constant need for remaining faithful to an authority that is superior to earthly rulers.